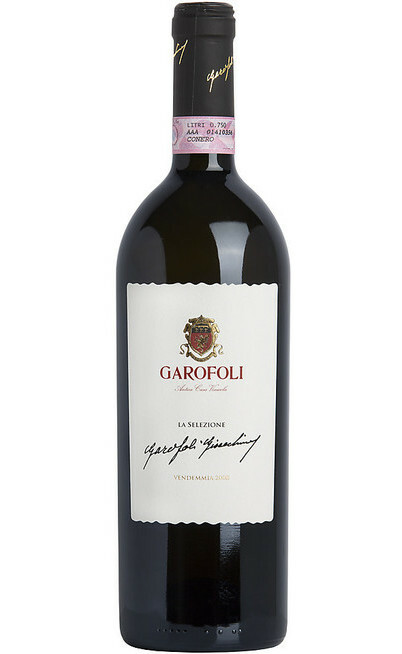 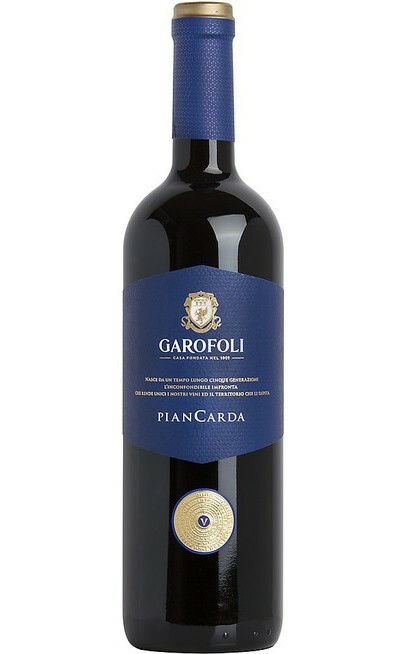 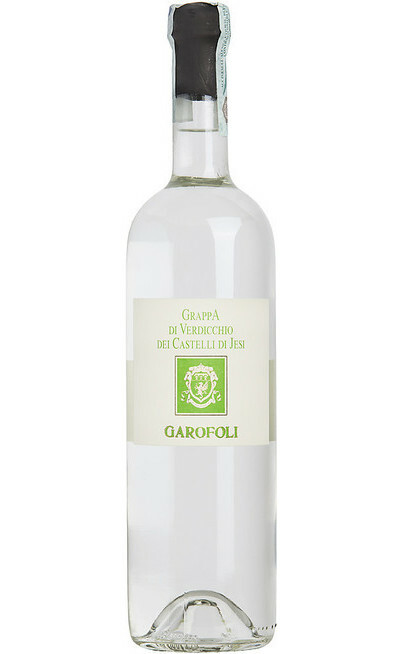 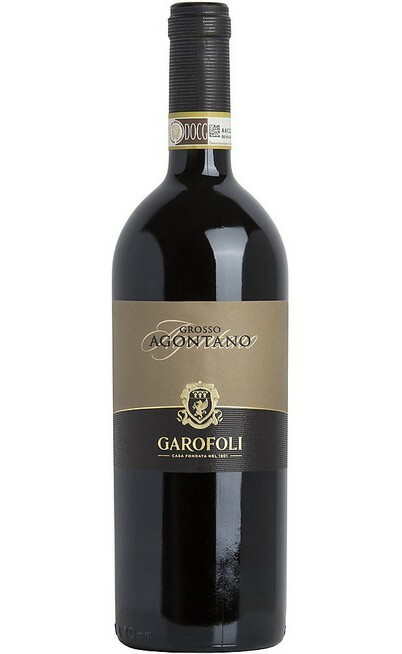 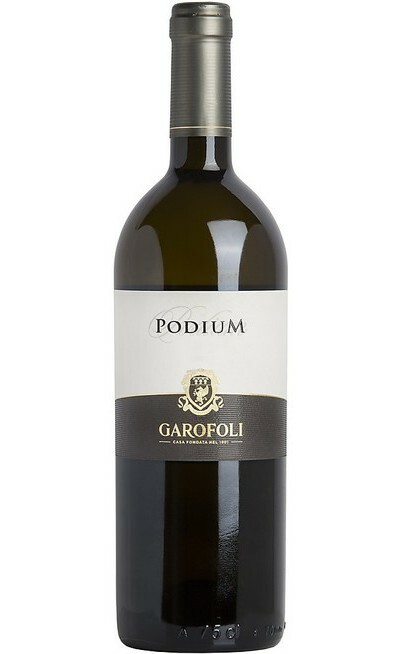 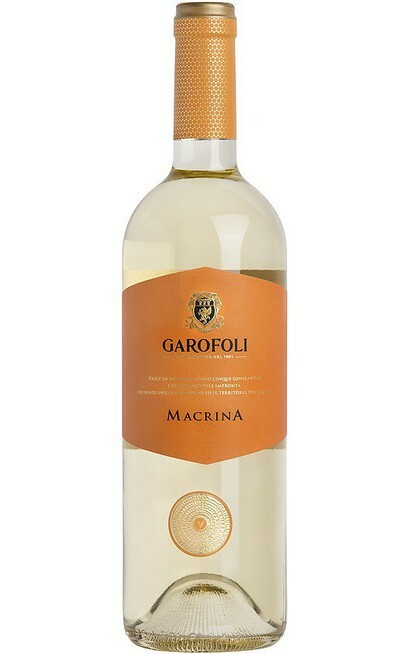 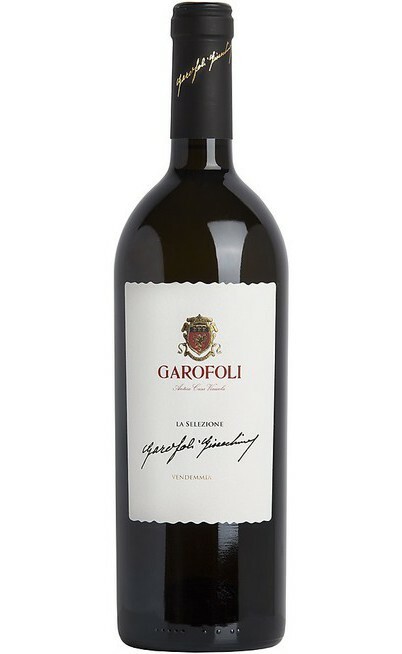 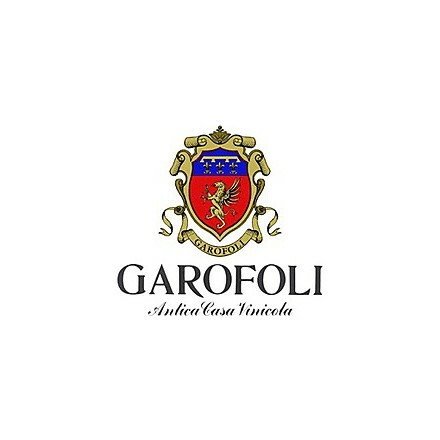 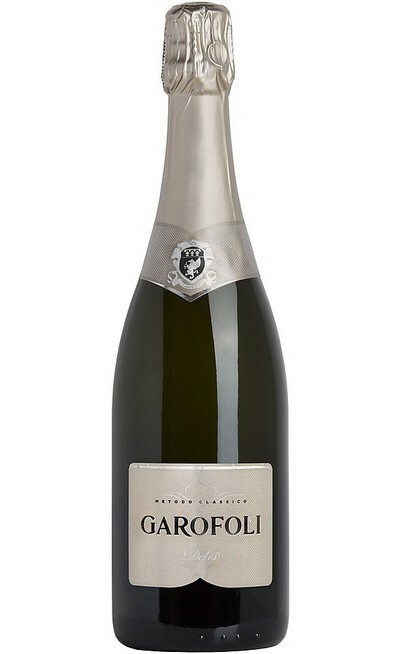 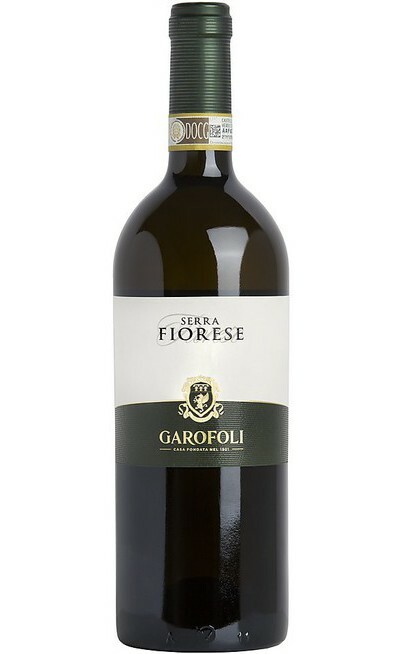 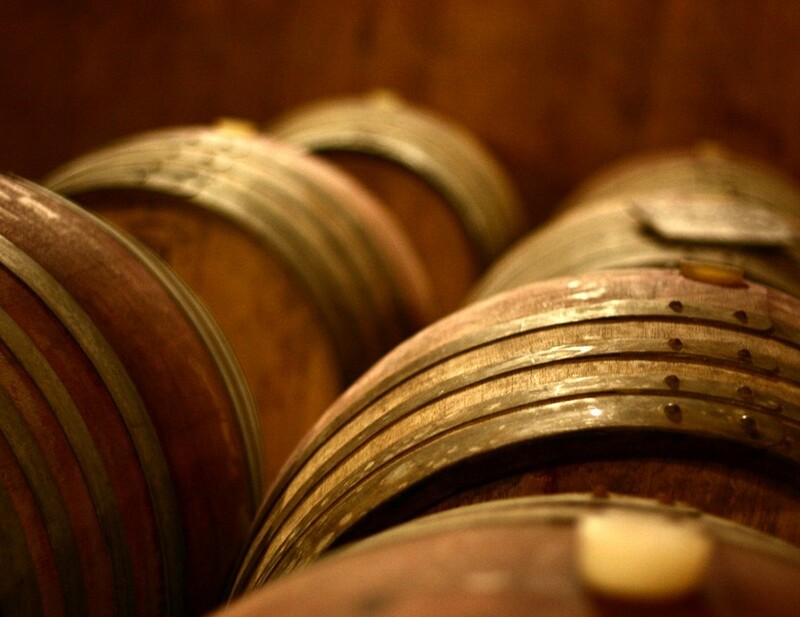 The production of the Garofoli winery is made in two cellars. 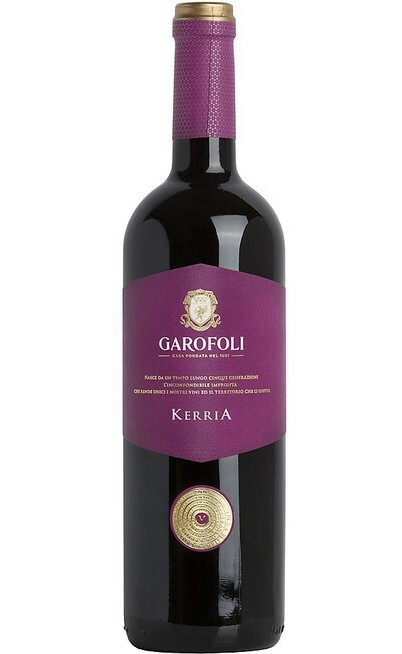 The company has always give a great care to the selection of the grapes and to the selection of the picking moments by using chemical and sensorial analysis on the same vine. 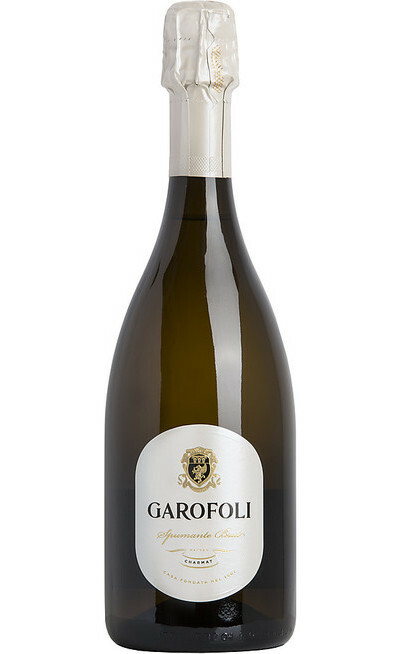 The Verdicchio grapes are worked in the Serra de’Conti cellar in the classical area of the Verdicchio: the Jesi castle hills. The basic grapes used for the Red Conero wine are always used in the local area in the Castelfidardo cellar where are worked also the Rosso Piceno wine grapes and other white and red wines of the local DOC.There are used the more sophisticated wine technologies and in this last cellar it takes place the aging, the sparkling method process and the bottling phases. 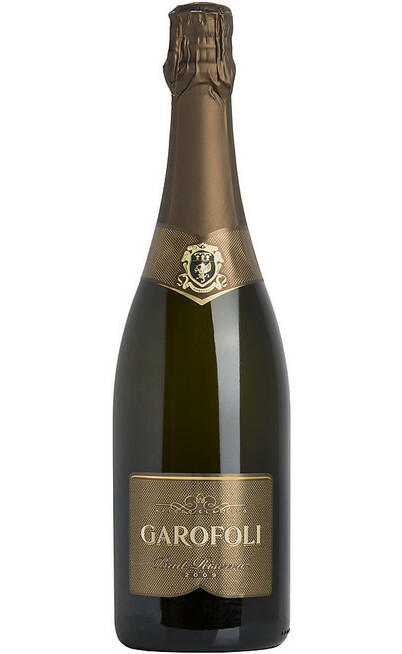 In the Castelfidardo cellar it is located the account and sales area of the Company.